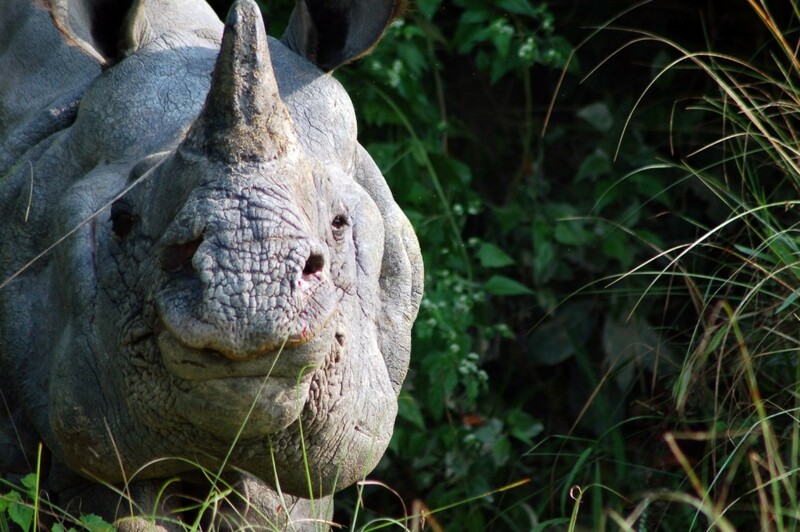 A safari focusing on Tigers and Rhinos to Kanha, Kaziranga and Chitwan National Parks in India and Nepal, run by Royle Safaris. 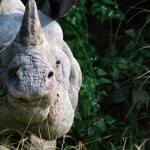 Mammal highlights including Tiger, 128 Rhino sightings including over 80 different individuals in one day! 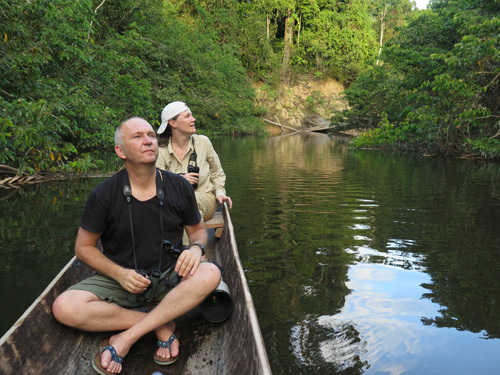 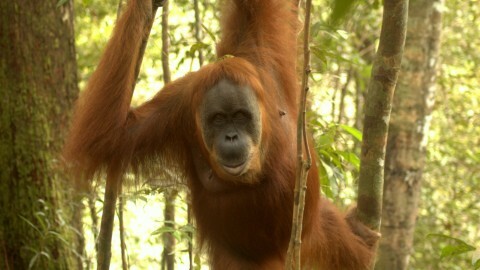 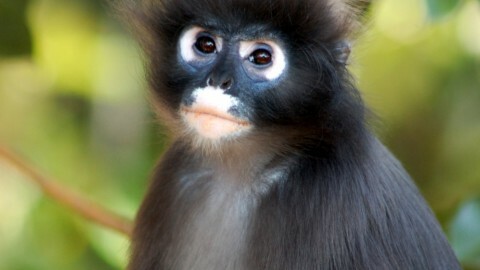 as well as Gangetic River dolphins, Terai grey langur, Jungle Cat and Perny’s long-nosed squirrel among others. 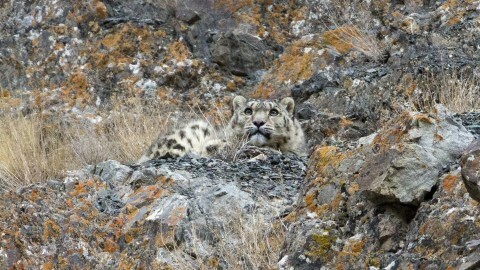 Snow Leopard Trip – October 2014: any interest in joining?